How to Monetize Broadband in an Over-the-Top World? This white paper identifies critical success factors and best practices required for commercial success with usage based billing of broadband services. 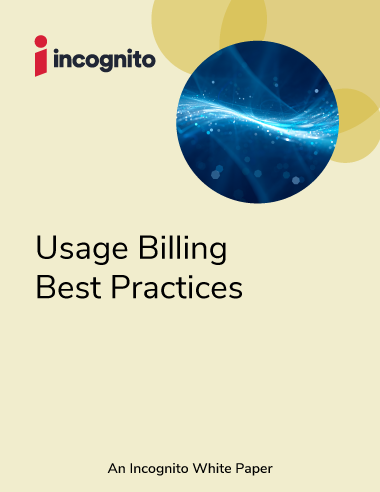 The findings in this white paper come from Incognito and industry experiences developing and delivering usage based services.